Jen at One Plus Two and Mad at Under the Mad Hat began the Just Posts in December 2006. Along the way, a few others joined in the administration of the monthly posts: Sue at Creative.Mother.Thinking and Hel at Truth Cycles. In January 2009, they made their last roundtable. 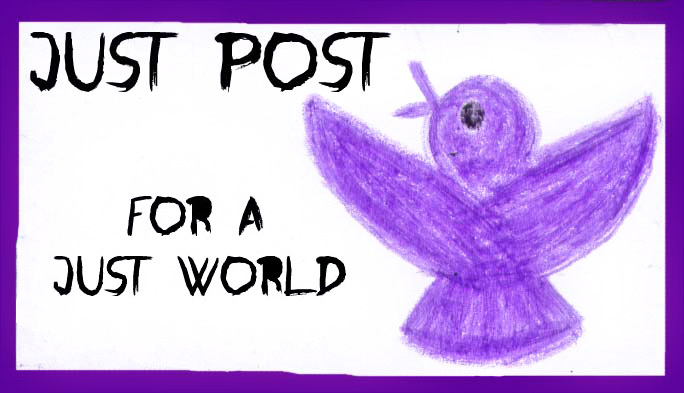 With the support of all those above, Holly at Cold Spaghetti and I (alejna at collecting tokens) have begun the administration of the Just Posts. A blog post written on a personal blog. Posts should be published during the previous month. 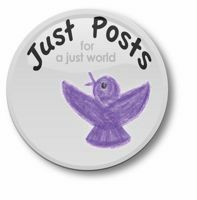 Posts which reflect or inform others on social justice issues. If the nominated post is in a language other than English, please provide an English translation on your website to which we can link. Please email Just Post Submissions to alejna (alejna99 at gmail dot com) or Holly at (coldspaghetti at gmail dot com). 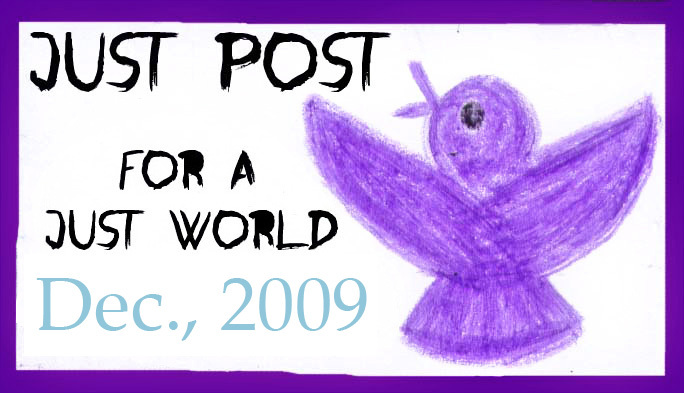 The Just Posts will be published around the 10th of each month. Please send us your nominations by the 7th. Nominate as many posts as you like. The more the merrier! This is a roundtable, so we hope you feel welcome to submit posts that you have written yourself. In your submission, please send the permalink(s) for the post(s) you are nominating, along with the name of each post author and each post title. Send us the URL to your own blog if you have one, and we will list you as one of our nominators. Participants are encouraged to post the monthly Just Posts button to their websites. 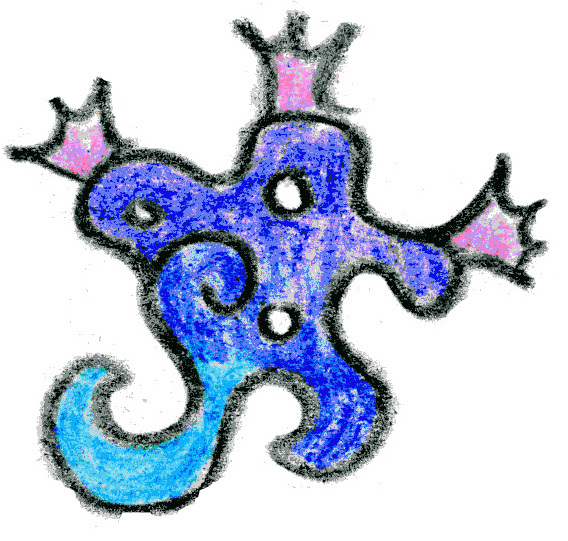 You can view Just Posts from December 2006 to March 2008 at this website. A full list of all Just Posts will be published here shortly. This info page was written jointly by Holly of Cold Spaghetti and alejna. Last updated February 10, 2010.
we should have done this eons ago. you rock, women. None of this would have happened without you. You rock! I read you are looking for social justice blogs. They’ve been interviewed on radio, tv, and written about in newspapers and magazines.